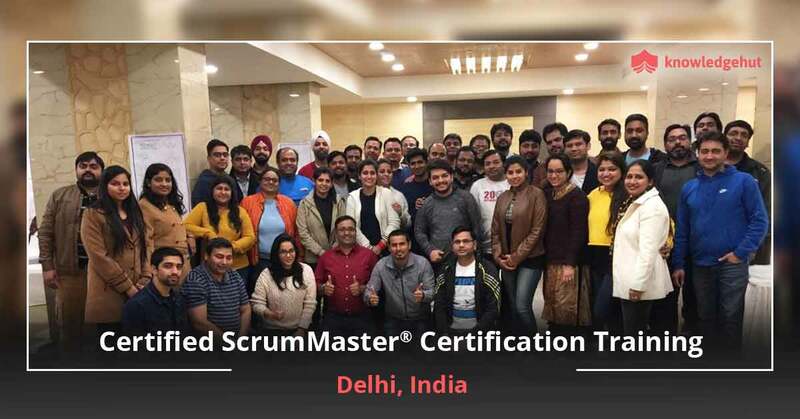 Certified Scrum Master Training in Hamburg Nicknamed as the ?Gateway to the world?, Hamburg is a pristine city situated on the banks of the river Elbe. It is the second largest city in Germany and is the centre of Northern Germany. Hamburg is also one of the prominent cultural and economic centres of Germany. Tourists visit Hamburg for its world class shopping centres, lakes, large funfairs, zoos and gardens. The city also offers charming sceneries due to its historic buildings and beautiful architecture. Hamburg is the commercial centre of the Northern Europe for centuries now. It is also the vital banking city of Northern Germany. The city has a good infrastructure and is easily accessible. These factors have led to many businesses opening shop in Hamburg. Every business needs skilled employees. If you?re looking for a job in the city, you need to have the required skill sets. KnowledgeHut offers training in various subjects which will help you help you in this aspect. 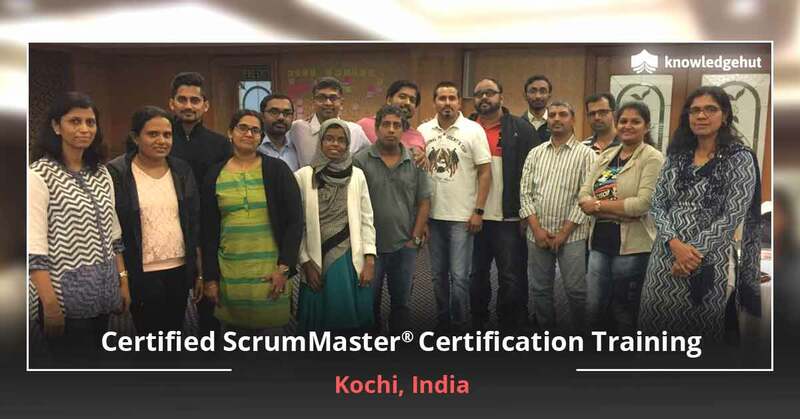 If project management is your cup of tea, Certified Scrum master training in Hamburg is the course for you. If you choose to study online, there are online classes available for CSM training online in Hamburg. 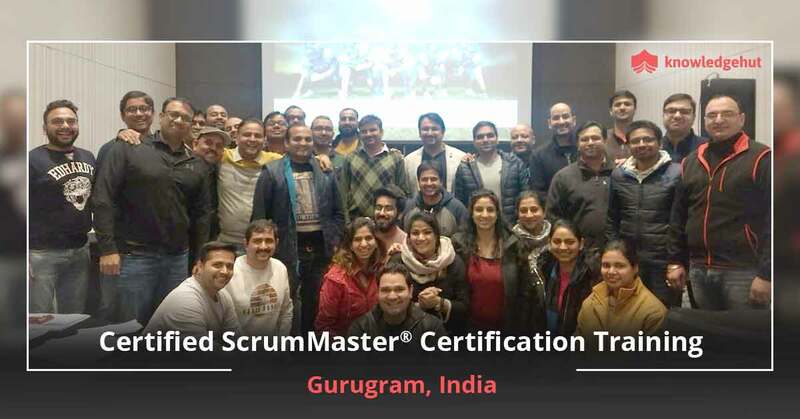 The Certified Scrum master training in Hamburg is gaining popularity because it is successfully being used in various projects by companies around the globe. The agile methods are the most sought after software delivery practices used in the world. The agile system is derived from the principles based on the agile manifesto. In the CSM training in Hamburg you will learn tricks adopted by professionals in a variety of environments. If you?re a professional looking for methods to improve a skill then, the CSM certification in Hamburg is the best choice for you. 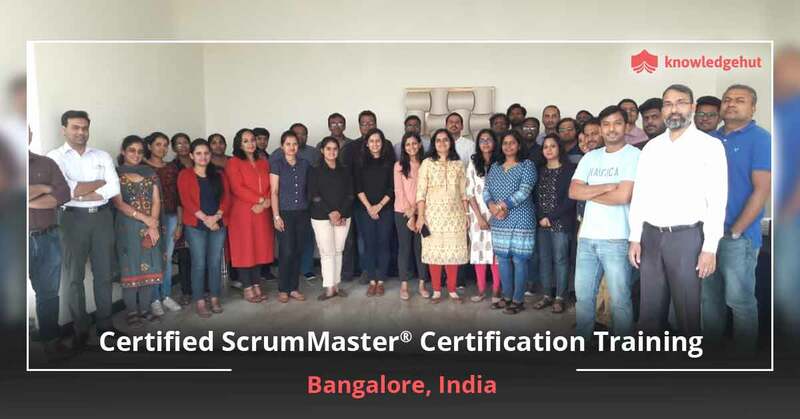 The Certified Scrum Master Certification cost in Hamburg is reasonable and we offer classes to improve your skill set and develop core skills. A New Alternative The Scrum framework helps developers in project management work in many ways. It adopts an iterative approach to handle rapid changes made to the project. Coordination amongst the team members is vital while working on a large project. 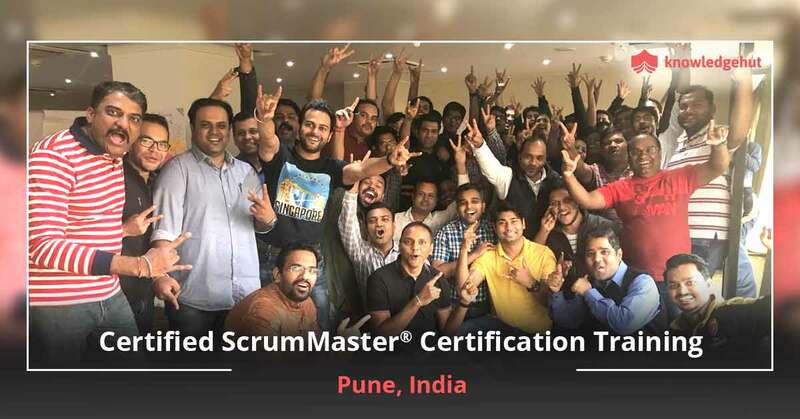 Scrum enables this in a simple approach and the team is able to deliver the product at a faster rate. 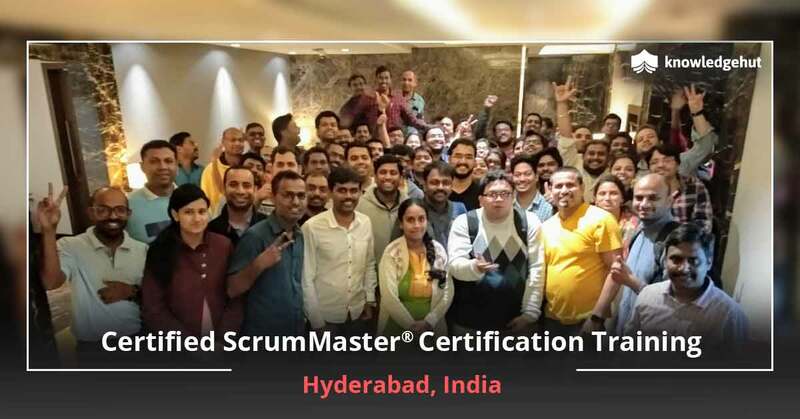 The role of the Scrum Master also extends to removing any problems to progress, facilitating the process. 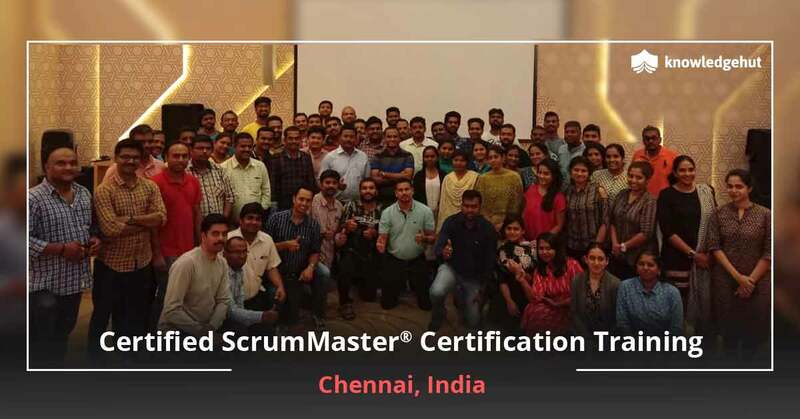 Keeping Ahead of the Curve Due to its unique features, companies around the globe are adopting agile and CSM methodologies. 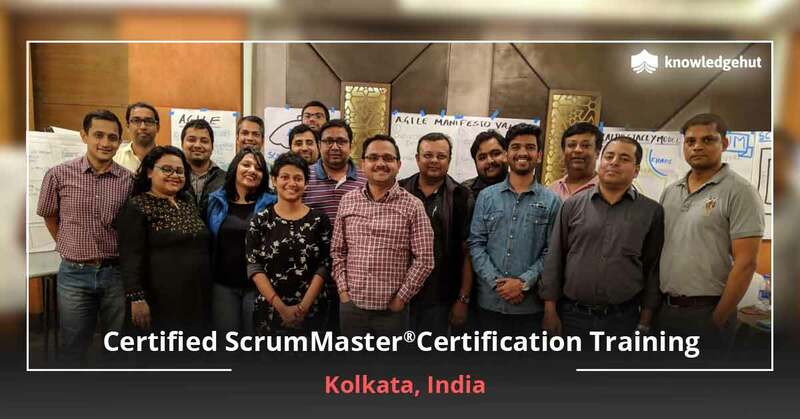 Therefore, being a Scrum master by enrolling in the CSM course in Hamburg could give you an edge over the competition and help you in the long run. KnowledgeHut Empowers You We offer the best CSM certification in Hamburg and the course is affordable and complete value-for-money. Once you complete the course, you will be able to apply these concepts in your daily work effortlessly.